Hello, my name is Greg Davis of A Plus Notary Service, I have been a Licensed Notary Public in Florida since 2013. I am Notary Public Bonded and Insured. 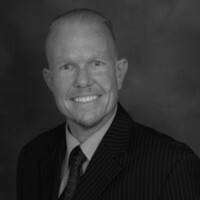 I have a strong understanding of all aspects of business, service, personal lifestyle and technological advancement and have worked with attorneys, doctors, business owners, title companies, escrow companies, brokers, real estate agents, private professionals, small business owners and individuals. 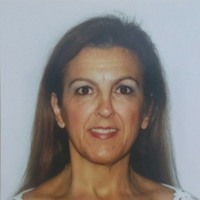 I have a Bachelors degree in Business Finance and a Masters in Business Administration (MBA), I’ve worked as a Personal Banker administering loan documents from origination to closing. I have a thorough upstanding of all your notary needs, I will take the time to go over documentation and answer all your questions you may have relating to the document signing.